Land Rover Cary offers a tremendous selection of tires specifically made just for Land Rover vehicles. 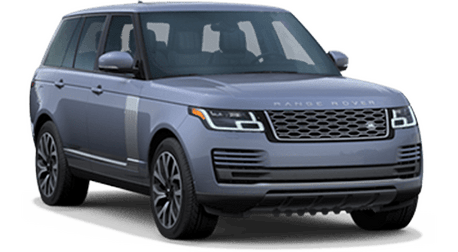 Only tires that succeed in meeting Land Rover's standards for safety and handling characteristics are given the title of Land Rover Approved tires. 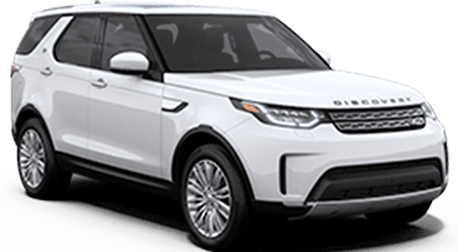 Land Rover Cary takes into consideration proper speed rating, load index and size of your vehicle when selecting tires. 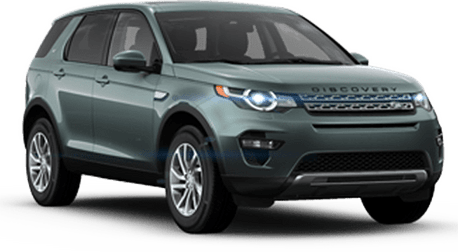 Whether you drive a LR2, LR4, Evoque, Range Rover or any other Land Rover model, our staff of experienced technicians will perform an extensive evaluation and determine which tires are best suited for your vehicle to provide you with superior performance and comfort. 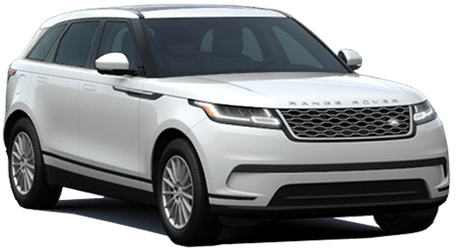 The Land Rover Cary Tire Center includes the approved, recommended brands to deliver the best driving experience: Continental, Pirelli, Bridgestone, Dunlop, Goodyear, Michelin and other brands. There's no better place to go purchase new tires and maintain the life of your tires than the dealership where you purchased your vehicle. 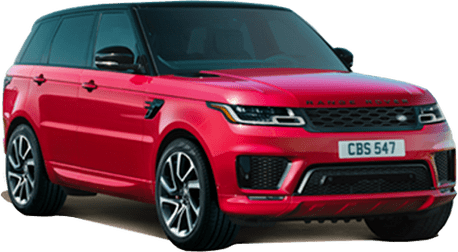 We understand the complex engineering of your Land Rover and will offer you expert advice to make the best decisions regarding your vehicle. 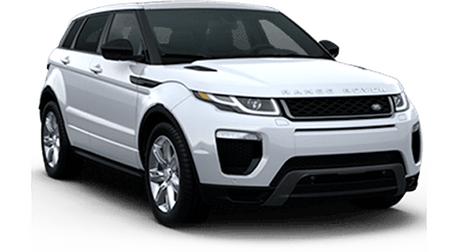 You can completely trust our certified technicians to provide you with the highest quality service for your Land Rover and the right tires that offer you a safe and enjoyable ride. Price is equal or less than independent service shops. Land Rover Cary service history kept on file. Remember to bring your Land Rover in for new tires. It’s easier than ever to schedule an appointment. Click below or call us today! * Written documentation with identical brand and part/SKU numbers must be provided.